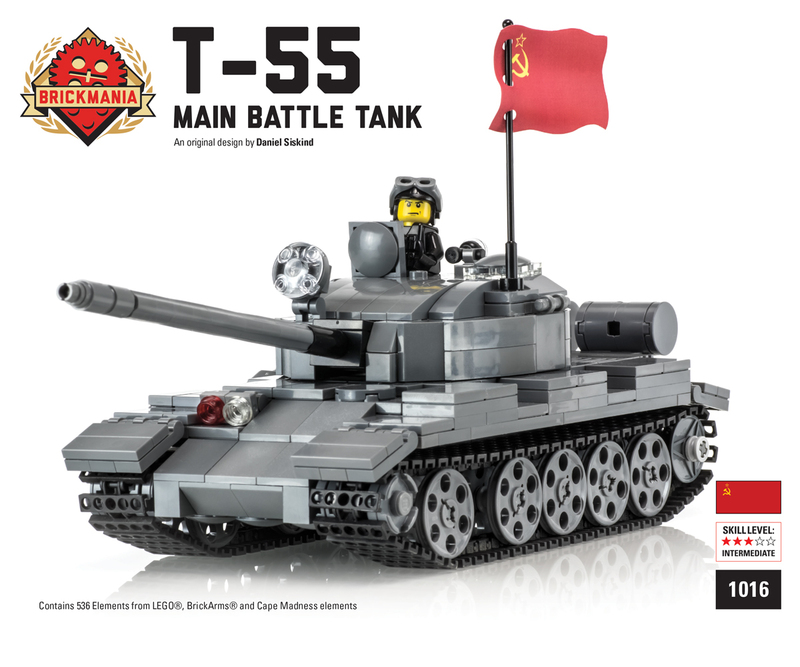 Brickmania has been the world’s leading producer of historical military custom LEGO kits since our first clumsy models more than a decade ago. 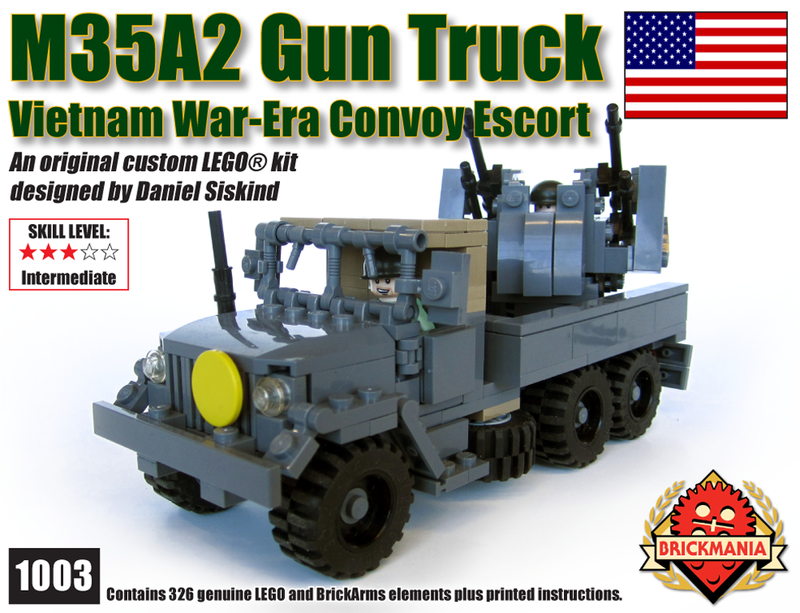 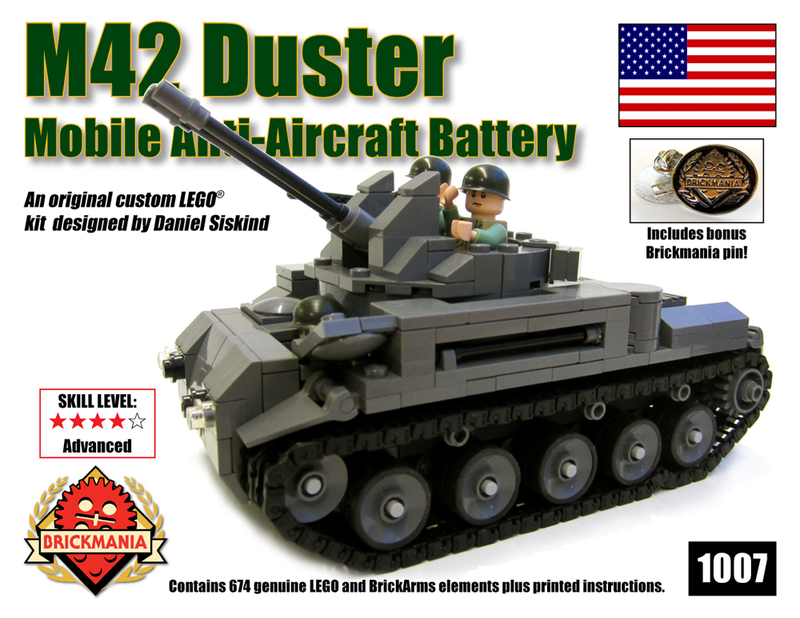 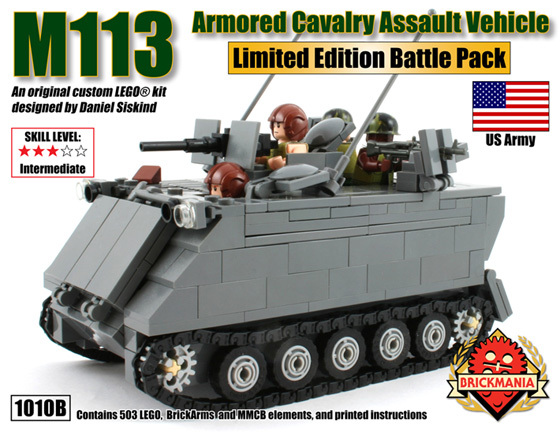 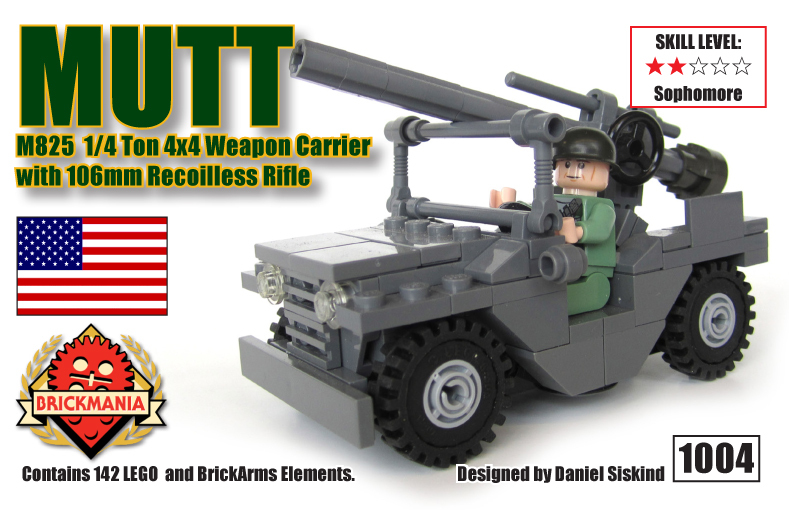 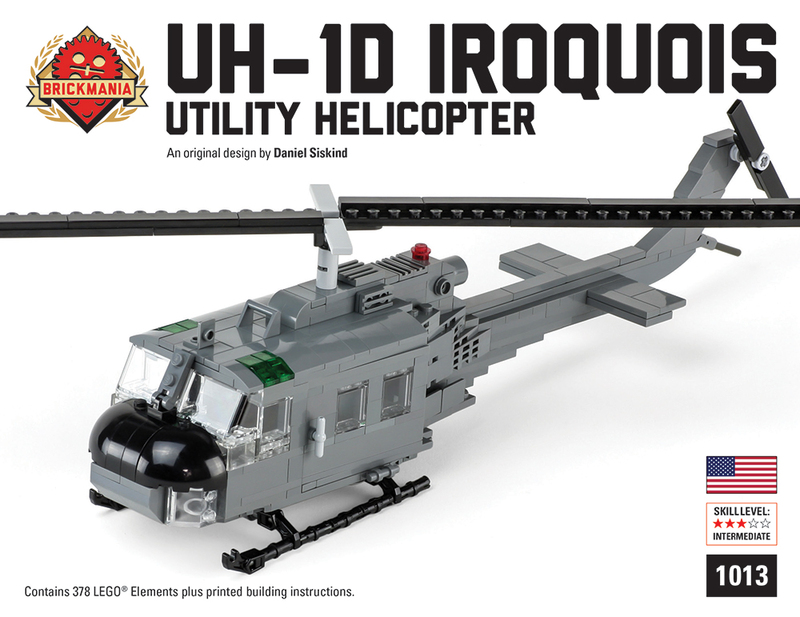 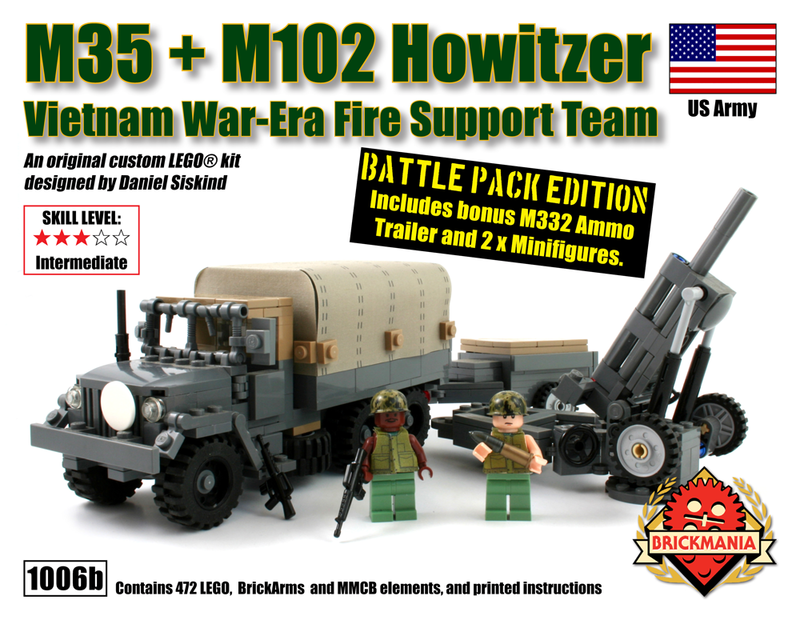 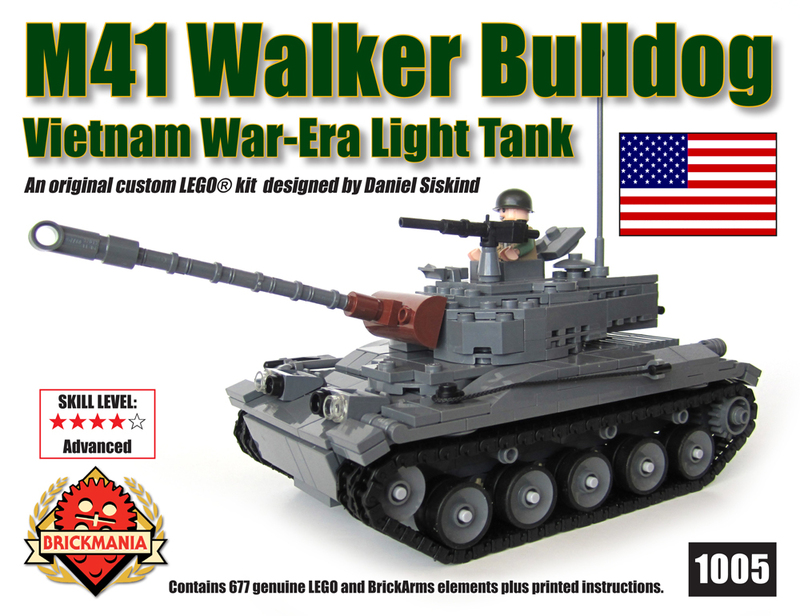 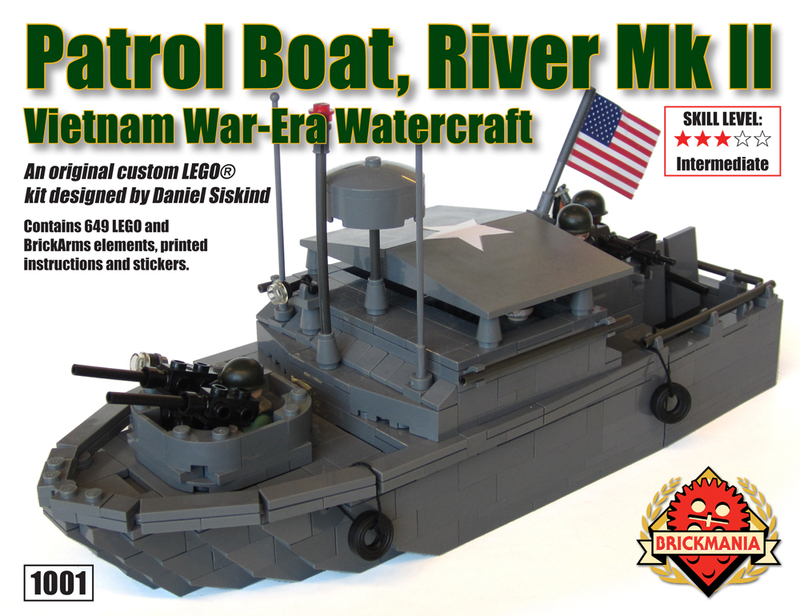 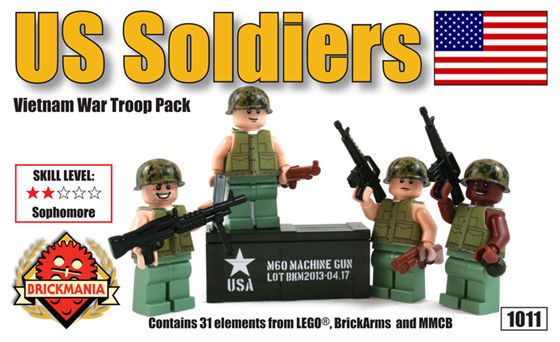 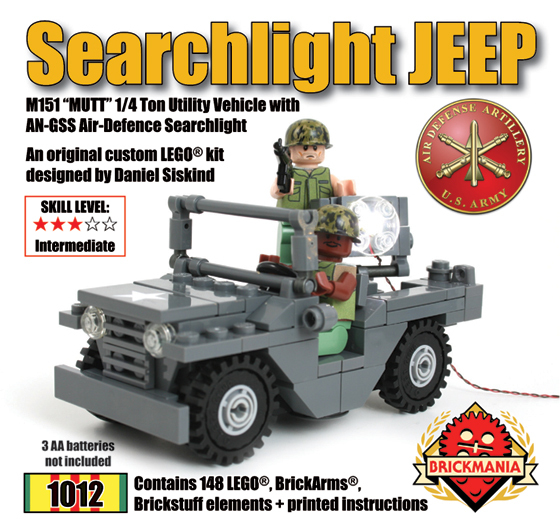 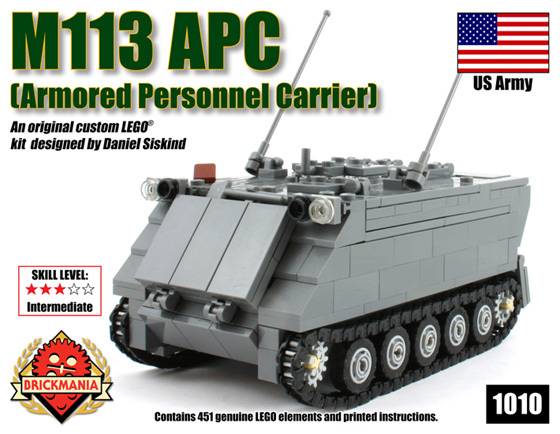 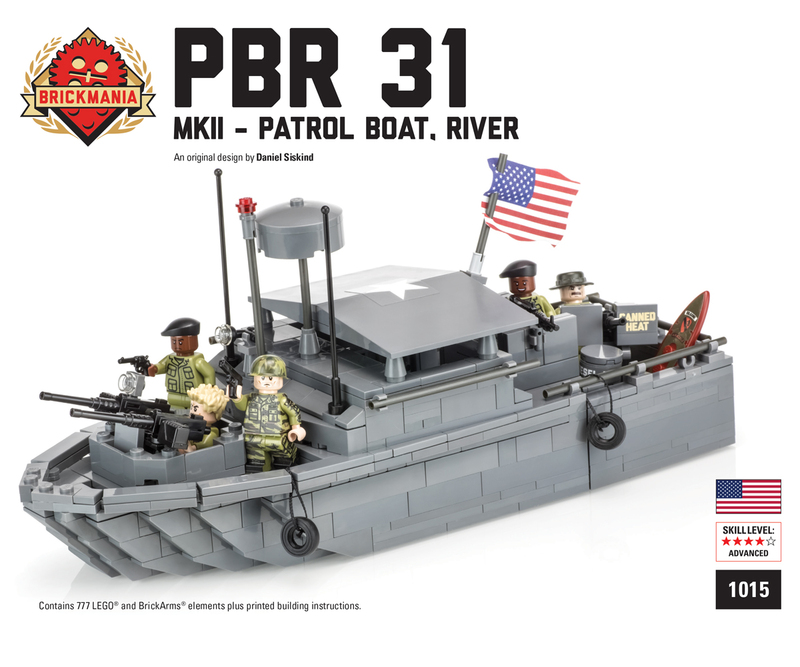 In Janaury 2012, Brickmania introduced an all new line of model kits based on the Vietnam War. 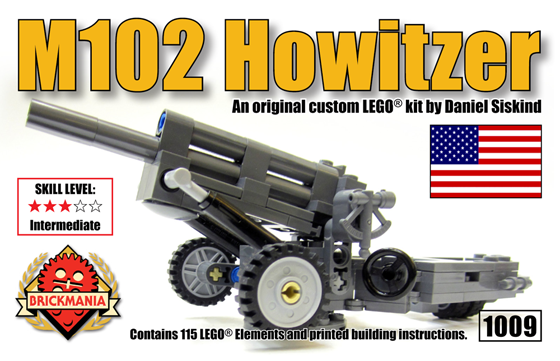 The first half dozen kits have been very well received an many more are expected to come. 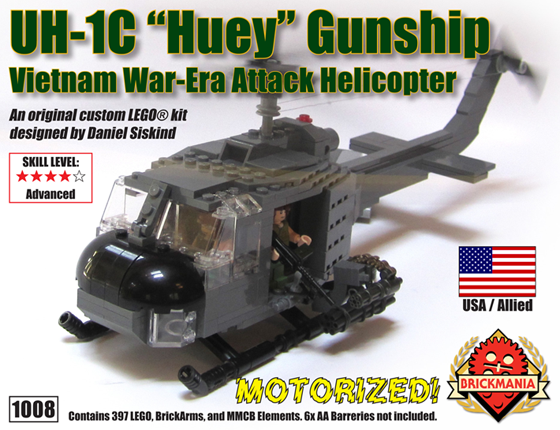 Also please check out the award winning Vietnam War diorama we have built to showcase our models here. 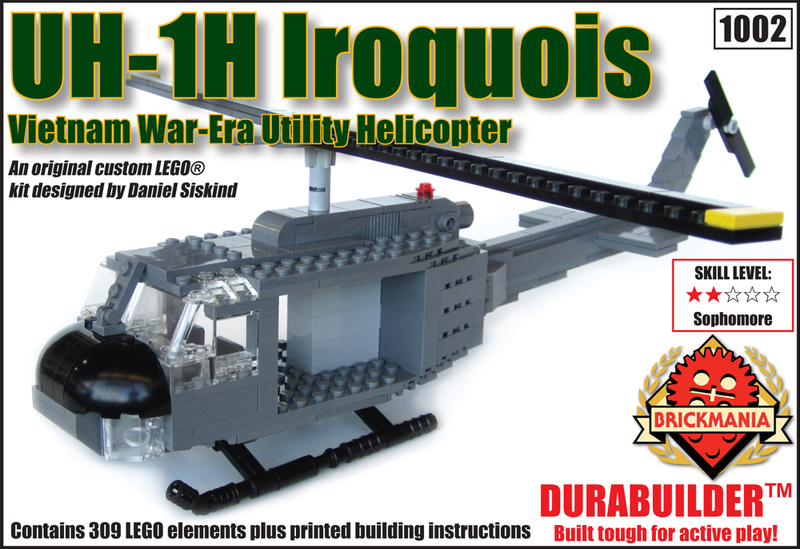 Unless otherwise stated, all kits on this page are designed by Daniel Siskind.